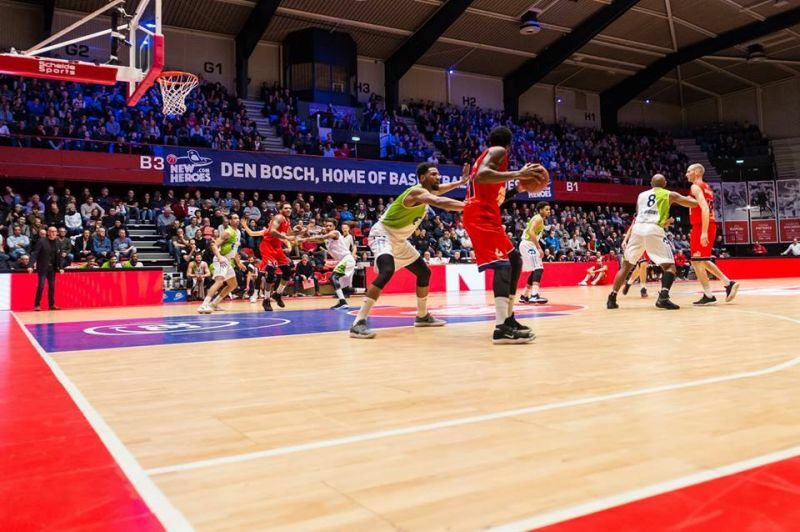 New Heroes Den Bosch blew away the visitors 90-79 at de Maaspoort in Venlo, Netherlands. Carey, who has played for Southern Mississippi University and Rider University before going pro, recorded 14 points in his 19 minutes of play coming off the bench. 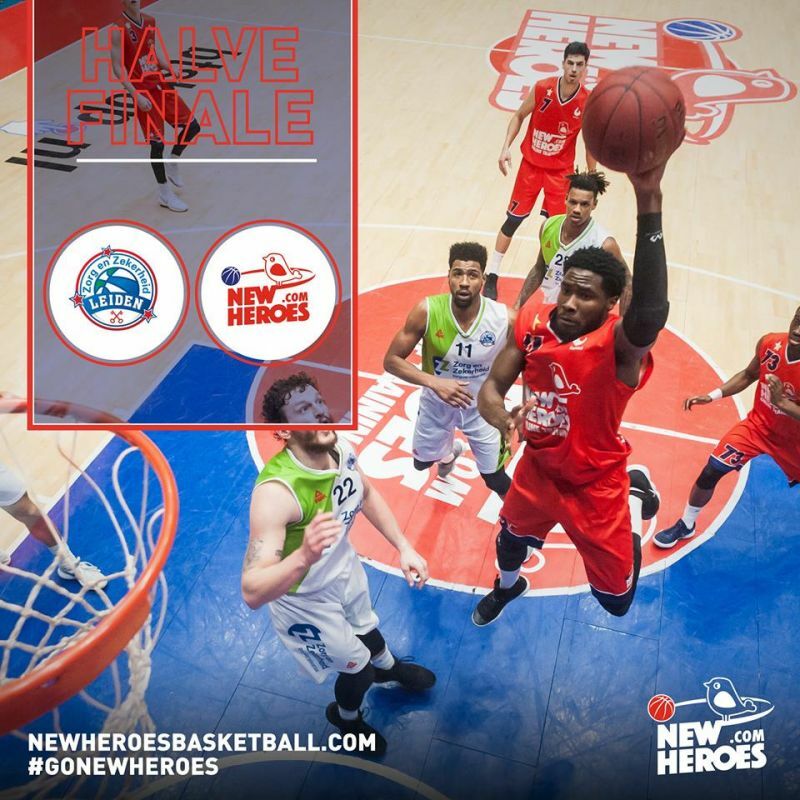 Keshun Sherrill top scored for New Heroes with 24 points while Mike Miklusak had 20 and Stefan Wessels 19. Emile Blackman had a stellar night with a game high 32 points and 6 rebounds in a losing effort for Aris Leeuwarden. 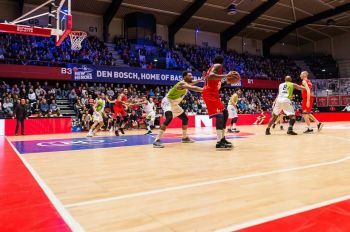 On July 21, 2017, Carey, 24, signed with New Heroes Den Bosch of the DBL and has been enjoying much success ever since. It was only on January 25, 2018 that Carey was named Most Valuable Player (MVP) when he led New Heroes to a convincing win over Number 7 placed team in the league, BC Apollo Amsterdam. The Virgin Islander had 26 points, 13 rebounds and 6 steals as New Heroes won 89-64. That's great Banana Man. I love the facility, it's great we need one like that here in the East.